Spotlighting the most cringe-worthy of adolescent experiences, San Francisco’s storytelling series Mortified celebrates its 10 year anniversary this week. 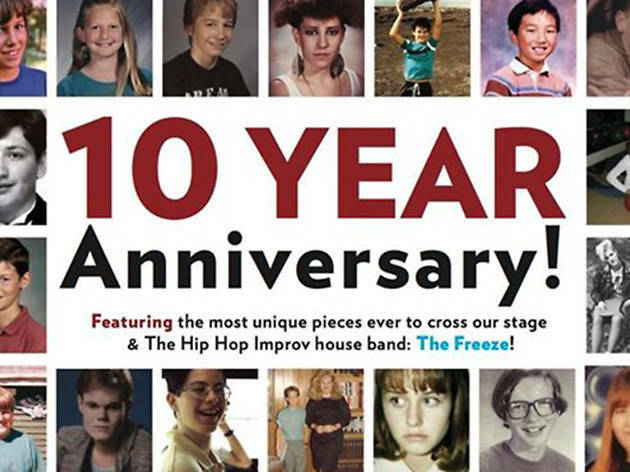 Past fan favorites and embarrassment all-stars will take the stage to share real artifacts from their teenage years, like journal entries, poems and letters. 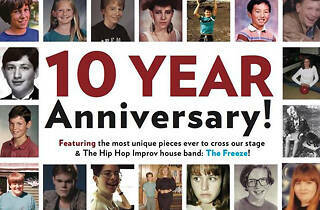 The Freeze will provide the soundtrack for an 80s/90s dance party to make the shame experience all too real.